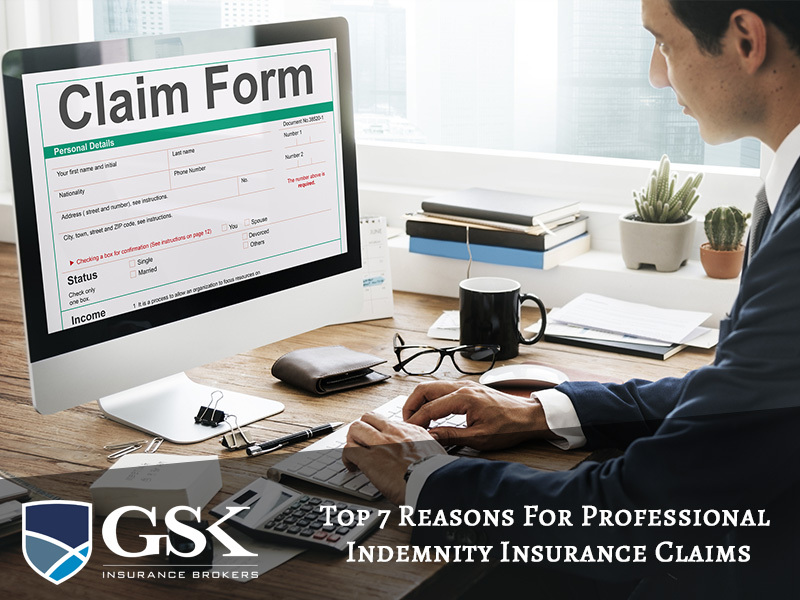 Unless you’re in a profession where it’s obvious that professional indemnity insurance is required, such as lawyers or doctors, it’s easy to assume that you won’t need this cover. However, if you provide advice or services as part of your business then chances are that you need indemnity insurance. Your professional indemnity insurance will protect you financially against claims of negligence or breach of duty which have occurred as the result of you carrying out your professional duties. Today, we’re looking at some of the main reasons why a third party may make a claim against you. Indemnity claims can occur when there has been an alleged breach of contract. An example could be that your business agreed via contract to have a project completed by a certain date and this has not occurred. If you have a third party’s documentation or data in your possession and something happens to it, this could result in an indemnity claim if a third party can prove that it resulted in a loss. Providing misleading information which results in a loss to a third party can often mean that you’re on the receiving end of an indemnity claim. For example, a real estate agent may provide a misleading information about the features or location of a property. Whether intentionally or unintentionally, a breach of confidentiality or copyright is a common cause for indemnity claims. An example could be a graphic design company using an image that is protected under copyright on a client’s website. In larger organisations, it can be difficult to control the behaviour of employees and there may be instances where fraud or dishonestly by a member of staff results in third party loss. There may be occasions where a professional acts on behalf of a client without first receiving proper instructions. If the client then suffers a loss, a claim may be made. An example may be a financial advisor making a financial decision without consulting the client first. Cases of defamation (libel or slander) are commonplace where a third party alleges that the spread of false information has impacted negatively on their reputation or led to other losses. This could be something as simple as a social media post. These are all examples of actions which could result in professional indemnity claims. The cover will vary between different policies so speak with your insurance broker for further information. When you choose GSK Insurance Brokers, we take the time to analyse your needs so we can accurately identify your risks. From there, we use our network of insurers to develop an insurance package which covers your areas of risks and protects you financially. With our help, you’ll be prepared for the unexpected! For a professional indemnity insurance quote or for any further questions, speak to the team at GSK Insurance Brokers today on (08) 9478 1933.